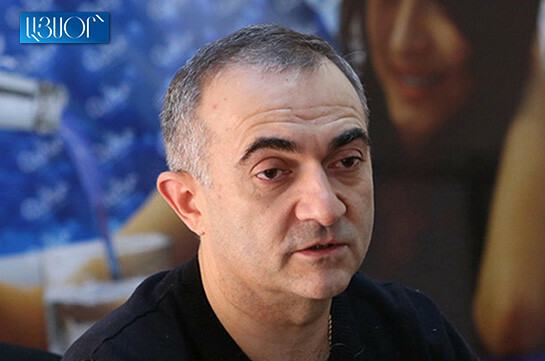 Armenian President Serzh Sargsyan signed a decree about the appointment of Grigor Hovhannisyan as Armenian Ambassador to Cuba, according to the presidential press service. 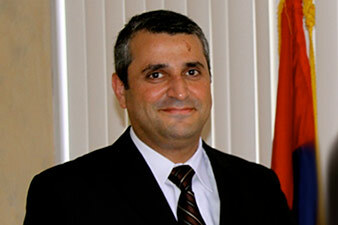 Grigor Hovhannisyan will combine his post as ambassador to Cuba with that of Armenian ambassador to Mexico. His diplomatic residence is in Mexico City.